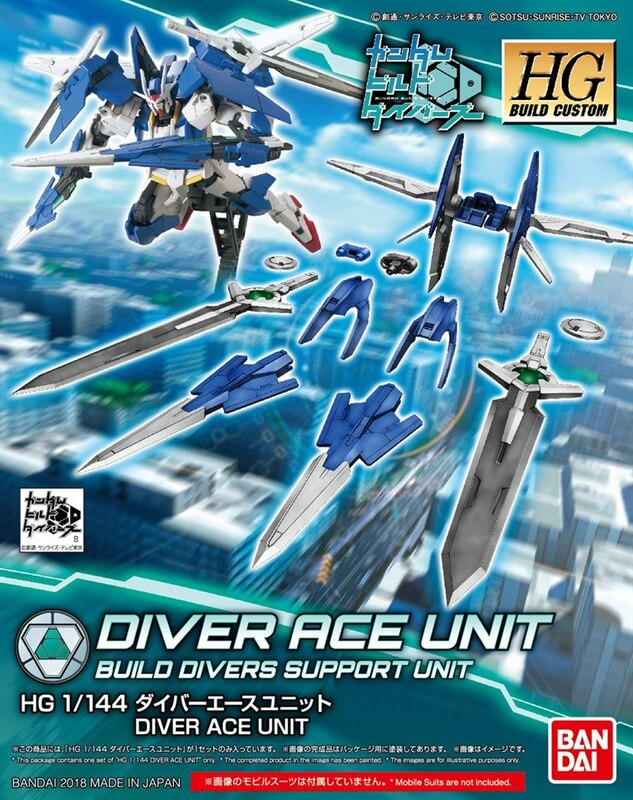 Evolve the Gundam 00 Diver with custom parts! 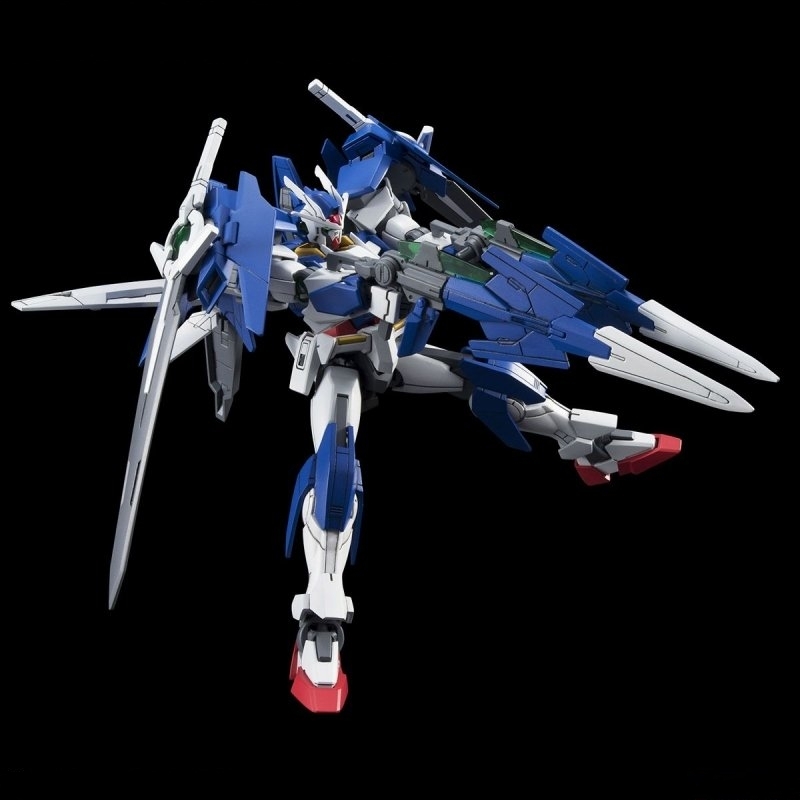 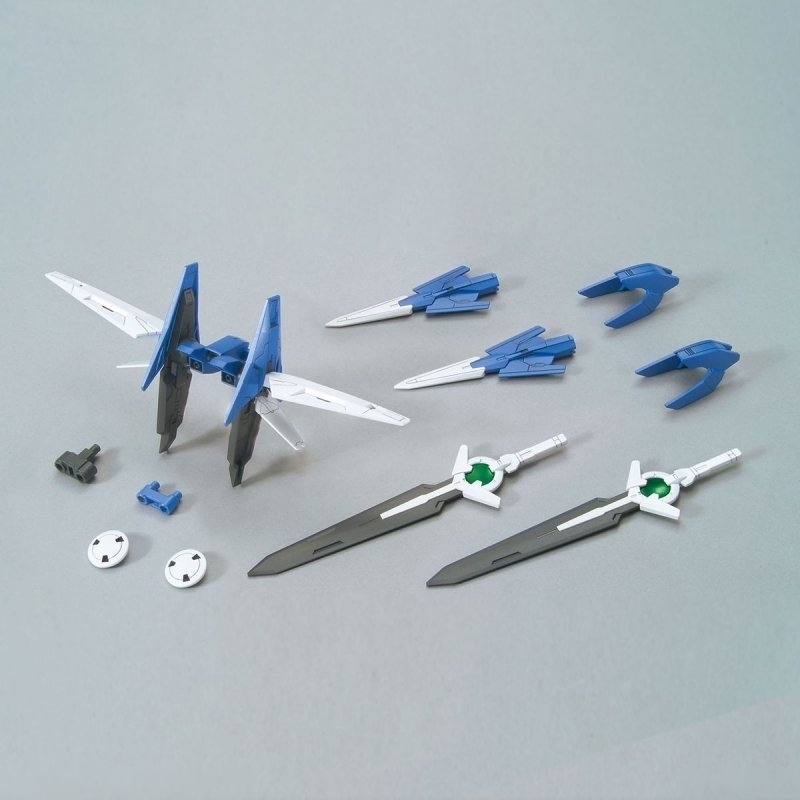 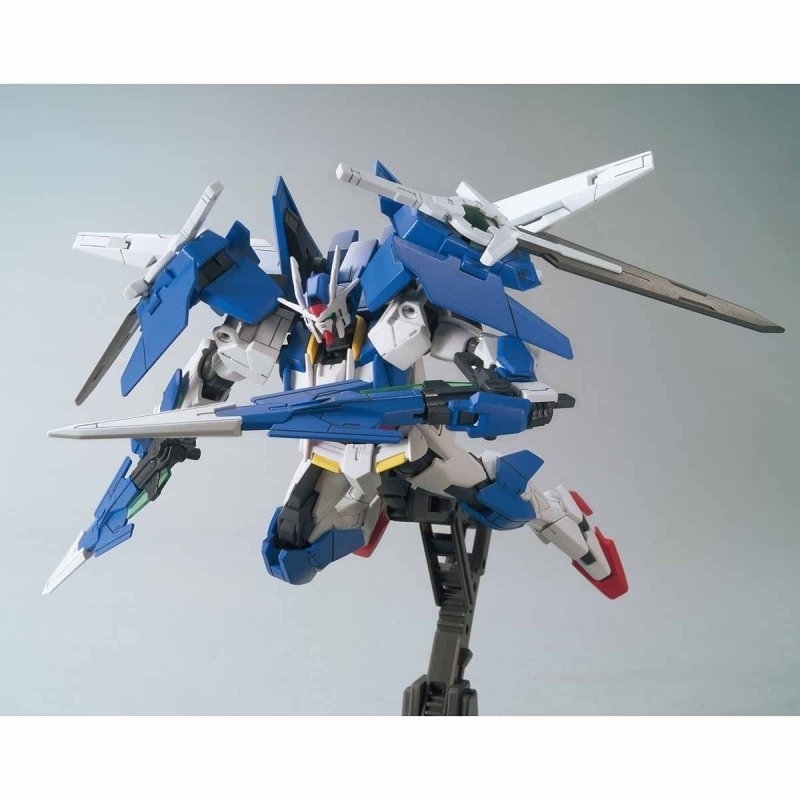 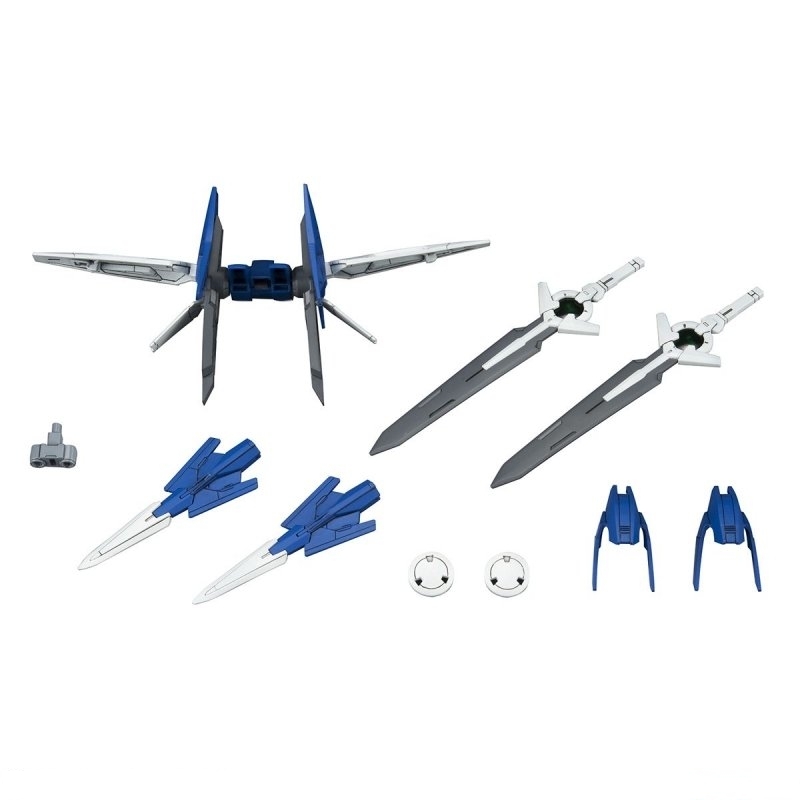 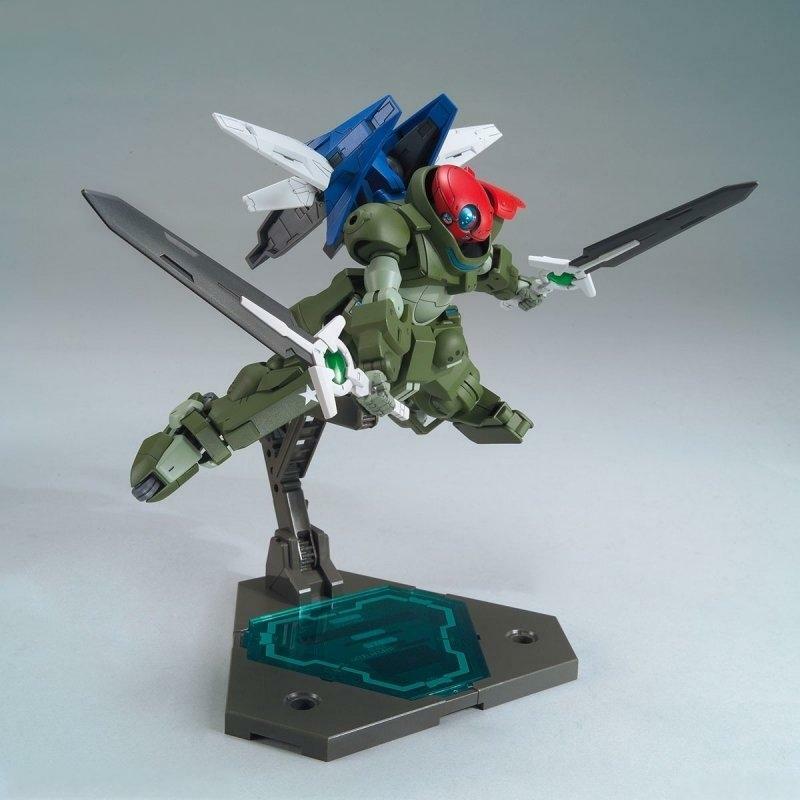 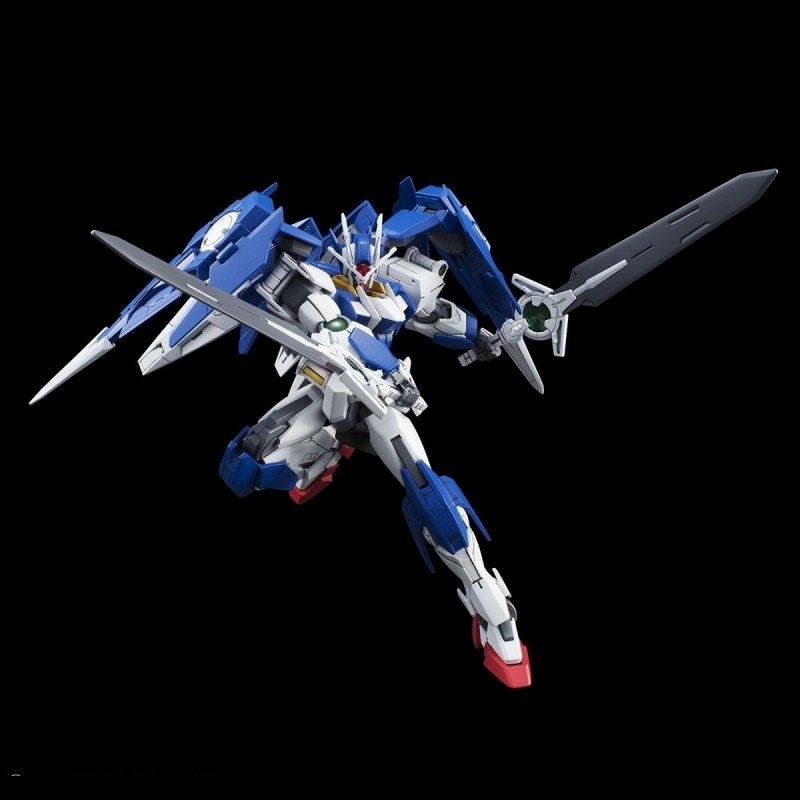 Included in this HGBC set are weapons that can be attached to the 00 Diverâ€™s shoulder verniers and a high mobility backpack that has an opening wing feature. 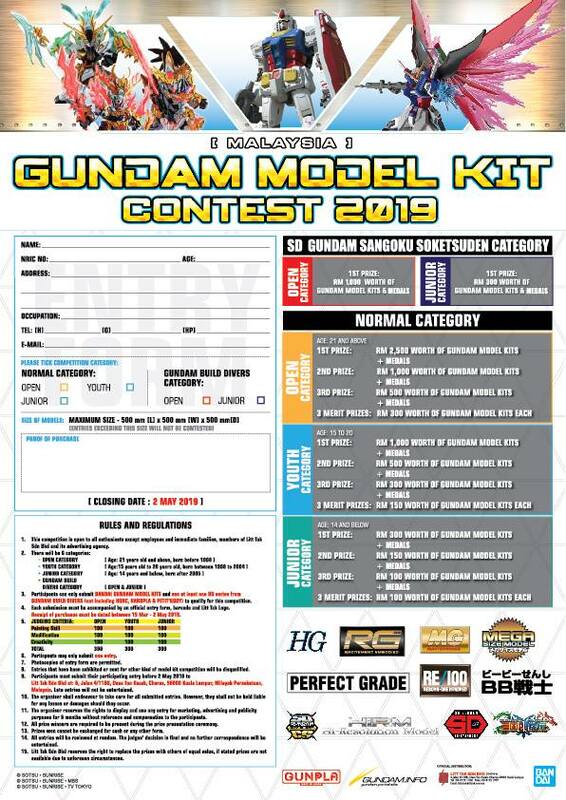 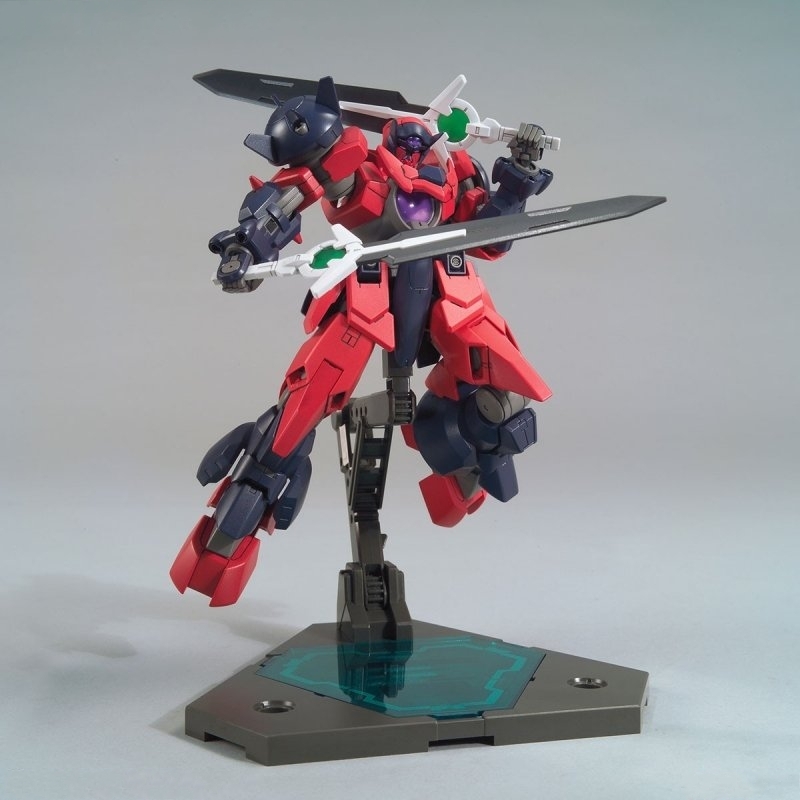 Recreate a variety of action poses with the included Super GN Sword II and the GN Diver Sword!